Apple’s usage policy has always been too restrictive, forcing app developers to use imagination. Kodi, as an open source streaming application, is no exception. Although not available in the App Store, there is still a way to install Kodi on Apple TV, Generations 1, 2, 3 and 4. Kodi is a perfect streaming media player and can now be installed on Apple TV. It turns out that Apple TV does not make Kodi application available in its Apple Store because of its strict regulations. Any open source application, such as Kodi, will not be available in the Apple Store. Kodi, formerly known as XBMC (or Xbox Media Center) is a totally free open source media player available for virtually any operating system or hardware platform including iOS, tvOS, Mac, Android, Windows and even Amazon Fire TV although in some cases it is not always easy to install. In its simplest form, it allows users to play videos, music, podcasts, directly from the Internet, as well local and network stored media files. Though, users can already use AirPlay to stream content to Apple TV through an iOS device, Kodi offers something a little different. It’s the level of customization that makes Kodi what it is. Users can customize the look of the application and, more importantly, various plugins (called addons) are available, allowing for extra functionality. With the right addons, users can stream content through Amazon Prime Instant Video, Pandora, Spotify and YouTube. There are even dozen Addons that give Kodi users a full live TV with EPG and PVR support. Of course we do not encourage the use of pirated TV broadcasts, but we can not ignore that this is one of the main purposes when installing Kodi on an Apple TV, as in any other compatible device. Kodi allows users to play content from the Internet and also offers the ability to store it. When this is done using third-party addons (addons developed by the Kodi unofficial community), no one controls the information that is accessed. You may have legal problems with copyright agencies and governments; in addition, your Internet service provider will tend to slow you down or even block access to certain streams. Also this wealth of information tends to attract hackers and cyber-criminals; these try to infest the streams, of viruses and malwares. Because of these factors, you will need more layers of security and privacy protocols. The use of a Good VPN such as IPVanish is highly advisable as it can encrypt the data sent by Kodi to the Internet through a secure and encrypted connection. When the VPN is active, anyone who tries to see what the user is doing will not be able to; data is being sent or received securely thanks to encryption. Personal information stored or being transferred will also be protected. By being the most secure, fastest and most trusted by experts and users, we have selected IPVanish because it is labeled the best VPN in the world. IPVanish offers strong encryption, faster connection, security, and maintains the no-log policy for your users. So if you are entering this world now and do not want to take a risk, we recommend IPVanish; offers you a fast, efficient and safe service, since it uses the best technologies available. To assist you in this task, we negotiated an exclusive discount for our readers of 57%! 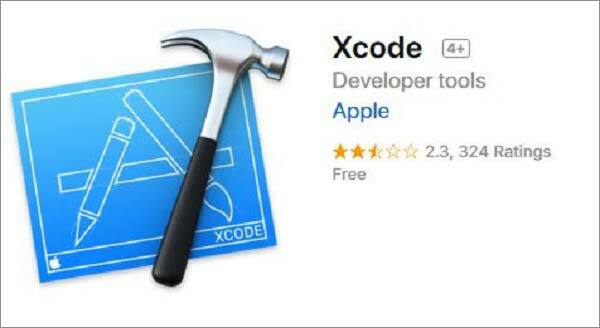 Xcode and iOS App Signer – for the method that includes Xcode. Open the application> Select a Create New Xcode Project option. Click Next> Here, it prompts you to enter the product name, organization name, language, device, etc.> Then press Next. Now, the Xcode application will install Kodi on Apple TV 4. Note: Because Cydia Impactor is a third-party application, it is not officially recognized by Apple, so we ask caution before deciding to install Kodi on Apple TV. Enter Destination Path> Tap Extract> Once extracted, you can start using Kodi on Apple TV 4. If you install Kodi on Apple TV 3, you should keep in mind that there is a way to install the Kodi application on this device, and it is through Airplay. Third-party applications on Apple TV’s 3rd generation are strictly restricted and can not be installed. However, there is always a way around this. Install Kodi on Mac and mirror the application on your Apple TV using Airplay. Everything you stream on your Mac with the Kodi application will be displayed on your Apple TV. Here’s a simpler method of installing Kodi on Apple TV 2, but it’s important to note that you’ll install the older version of Kodi because the latest version is not available for Apple TV 2. 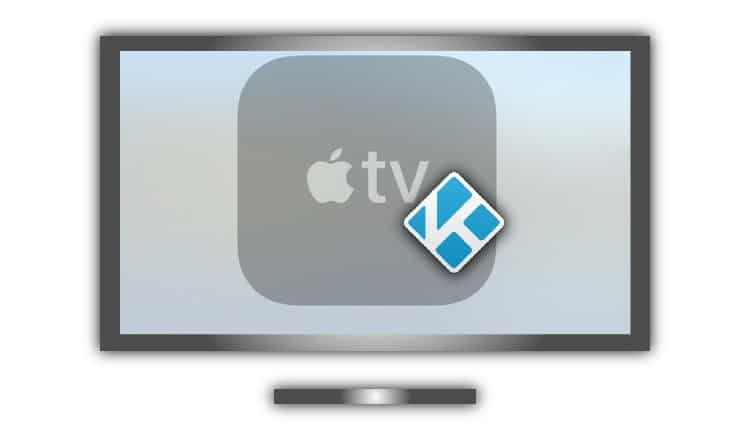 After typing the above commands and restarting your Apple TV you will find that Kodi installed on your Apple TV 2! The Apple TV generation 1 has high storage capacity and as a result, its performance when using Kodi is exceptional, even better than other generations of Apple. Below are the steps to install Kodi on Apple TV1. If you have an earlier version of Apple TV 1 OS, you will need to upgrade to version 3.0.2. Click Settings> Change audio and video settings> Change HDMI to RGB High. Connect Apple TV 1 to a wired or wireless internet connection. Create an OpenELEC flash drive using your Mac. After waiting a few minutes, an error is displayed stating that the disk is unreadable. Here you need to unplug the USB drive> Turn off your Apple TV> Connect the USB drive> Turn on the Apple TV Connect to the Internet> Select the OpenELEC logo to open the application. Kodi will now be installed on Apple TV 1. In this article we’ve learned How to Install Kodi on Apple TV for different generations and the importance of using a Good VPN, such as IPVanish, to protect yourself from hackers and legal problems when streaming pirated or protected by copyright content. Lastly note that Kodi is also available on various platforms other than Apple TV; for example in the Android version we can also install Kodi on a Fire TV Stick from Amazon. We hope you’ve enjoyed this guide on How to Install Kodi on Apple TV including the 4th generation. We would like you to share with us which generation of Apple TV you use and how Kodi setup was, using the comments box below.